We, Marieke & Tim, the founders and teachers of Kundalini Yoga School both experience how the teachings of Kundalini Yoga help us deal with the challenges of modern life and we are happy to offer you our guidance with Kundalini Yoga School. We truly hope that it will give you the inspiration and motivation to start and keep up your daily spiritual practice. Sat Nam! Marieke (1978) is a certified Level 1 & 2 Kundalini Yoga Teacher and currently in the process to become a Teacher Trainer. 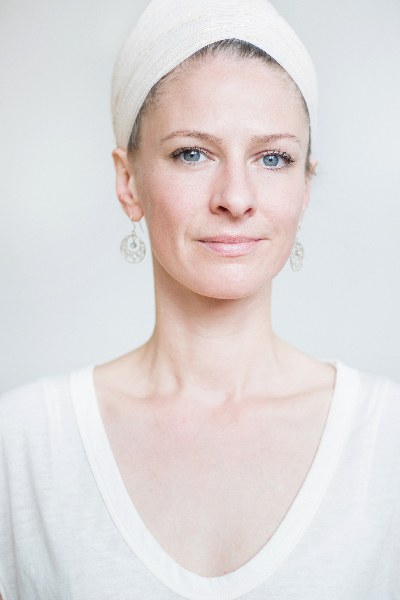 After practicing Hatha Yoga for 10 years she switched to Kundalini in 2011 and is teaching on a daily basis ever since via her own Yoga School; Kundalini Yoga Amsterdam. In 2013 she also completed her Kundalini Yoga Therapy training and became Yoga Magazine’s Yogi of the Year in The Netherlands. Besides her daily classes Marieke teaches on several big Yoga Festivals, organizes workshops on the yogic lifestyle, also in India. She also leads Yoga Journeys & Retreats to France, Italy, India and Nepal. She loves to share her broad knowledge about the yoga wisdom & lifestyle in her classes to empower everybody to live healthy and happy lives using Yoga as direct key to overall well being of body, mind and spirit.Marieke’s love for Kundalini Yoga stems from the tremendous richness of inspiration and variation within this tradition. With her background as a theatre director she finds in Kundalini Yoga all the possible tools to awaken one’s creativity and potential. Her classes always are a deepening experience beyond the comfort zone, to discover new dimensions of ‘being’. Self­observation is playing a key role throughout the practice towards self­discovery. As a Yogapsychologist Tim (1985) integrates the teachings of Yogi Bhajan with Psychology. An early fascination for the mind made him choose to study Psychology at the University of Amsterdam. During his studies he practised Yoga & Meditation, which introduced him to a new awareness of thoughts, emotions and bodily sensations. Currently he teaches Kundalini Yoga in Amsterdam, India and online. 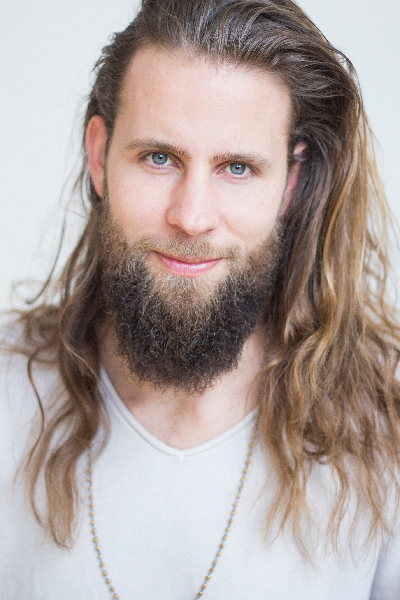 Besides group sessions Tim is specialized in Yogapsychology consultations with individuals and leading Kundalini Yoga Journeys & Retreats at inspiring locations worldwide. Tim finds that Kundalini Yoga & Mindfulness based techniques are effective to see clearly, beyond the illusions of the mind. He encourages a daily practice, allowing a new perspective on problems and challenges, instead of looking for a ‘perfect solution’ from the rational mind only. In his classes he always guides his students to establish themselves in their hearts, towards a life filled with compassion and kindness.